Imagine if the toothpaste you put in your mouth each day was linked to cancer cell growth. Would you still use it? If your answer is "probably not," then consider putting down that tube of Colgate tomorrow morning. Although approved by the FDA more than a decade ago, Colgate Total's triclosan ingredient has been linked to cancer growth in animals — except the public didn't know about it until now. Bloomberg News reports that drug regulators are currently reviewing the dangers of triclosan, a commonly used household chemical that helps reduce bacteria contamination. According to the FDA, triclosan is found in antibacterial hand soap, kitchenware and children's toys, as well as one of the nation's bestselling toothpastes — Colgate Total. But the findings from Colgate Total's FDA approval process in 1997 show that the popular toothpaste may not be as safe as Colgate made it out to be. The best part about this? The FDA didn't released the 35-page toxicology summary of Colgate Total and triclosan until early 2014, following a Freedom of Information Act lawsuit filed in 2013. After some pressing from Bloomberg News, the FDA also published the findings on its website. 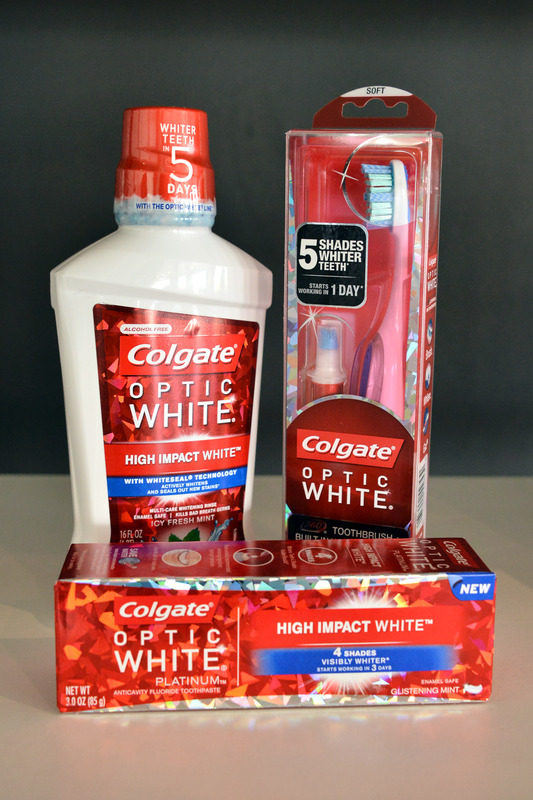 The 35-page report provides a fascinating look beyond the Colgate Total label. In it, you'll find that the FDA was wary about certain Colgate claims, not only regarding the potential hazards of triclosan, but also that it can treat gingivitis — which the FDA points out isn't self-diagnosable — and eradicate plaque. Among the pages were studies showing fetal bone malformations in mice and rats. Colgate said the findings weren’t relevant. Viewed through the prism of today’s science, such malformations look more like a signal that triclosan is disrupting the endocrine system and throwing off hormonal functioning, according to the three scientists. The applicant has adequately assessed the absorption of triclosan from an exaggerated dosing scheme. The resulting exposure level is well above that recommended by the FDA carcinogenicity advisory committee. So, should we be worried? Well, the FDA says on its website that triclosan is "not known" to be dangerous to humans, but emphasis on the "not known" part. Although testing in animals doesn't always lead to the same effects in humans, these previous animal experiments have prompted the FDA to open up further research on triclosan. However, both the FDA and EPA stress that triclosan products such as soaps and toothpastes are currently safe to use. The Agency determined that, with the exception of preservative use of triclosan in paints and stains, pesticides containing triclosan met the statutory safety standard in FIFRA, provided that risk mitigation measures as outlined in the RED were implemented, confirmatory data gaps were addressed, and label amendments were incorporated as presented in the RED document. Subsequent to the issuance of the RED, the registrant of triclosan products for use in paints and stains voluntarily requested cancellation of the registration of products for these uses.